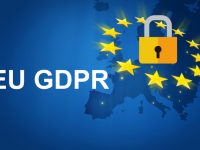 GDPR – Where do you begin? 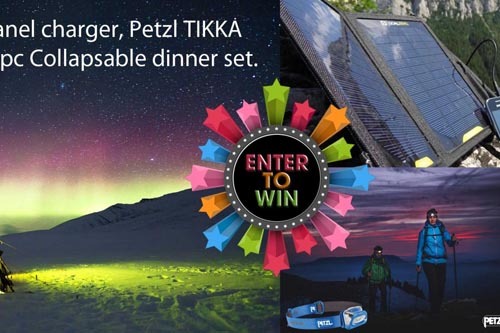 We are delighted to be offering in partnership with Sophos the chance for one of our lucky readers to win a Nomad 7 solar panel – great for charging your gadgets on the move, a Petzl TIKKA head lamp and a set of Sea to Summit collapsible dinnerware, all perfect for a camping trip. 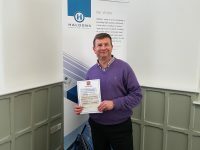 Take part in our ‘Quiz Question’ competition for the chance to win. All you have to do is answer the question below. What does CAD stand for? If you need help, the answer is contained in the magazine. 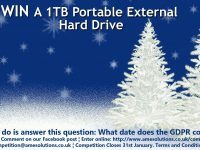 To enter please send your answer along with your contact details including name, company, telephone number and email address to; competition@amesolutions.co.uk or you can also enter online via our website. Just for Fun: Spot the difference Can you spot the differences between these two photos? Making Tax Digital: is your business ready? Email phishing scams on the rise: How to protect your business.